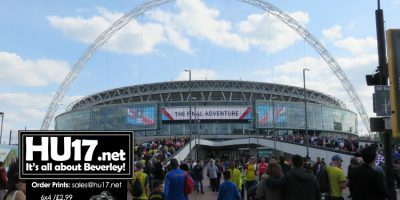 Evans Halshaw Archives | HU17.net – It’s all about Beverley! 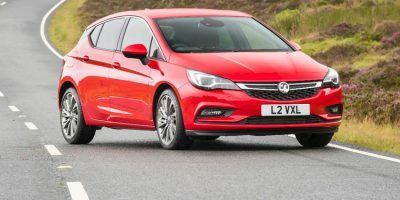 Local retailer, Evans Halshaw with locations in Hull and Beverley, is celebrating this week as one of the most-loved cars produced in the UK, the Vauxhall Astra, comes off the Vauxhall production line for the four millionth time. The iconic vehicle, which was first produced back in 1979, has sold almost 20 million units across Europe since launch and has continually evolved to meet changing consumer demands. 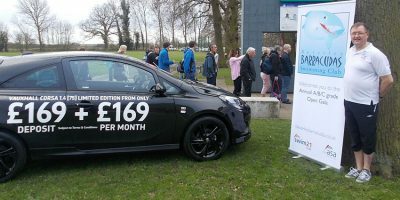 With the average driver now spending an extra £6.48** at the pumps every time they fill up compared to this time last year, Evans Halshaw is helping those who buy a new Vauxhall between 28th April and 7th May 2017 to make their money go further with a £500 fuel card. 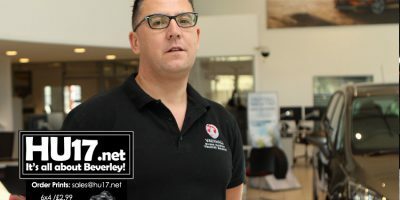 Vauxhall retailer, Evans Halshaw in Beverley, made waves at a local swimming gala when it turned out to show its support for The Beverley Barracudas Swimming Club and help the club raise funds. The Evans Halshaw team was on hand at the event, which took place at the Beverley Leisure Centre, to help The Beverly Barracudas meet their fundraising target by contributing some much needed funds to help cover the costs of the swim team’s kit. Government changes to the Vehicle Excess Duty (VED) will see a radical overhaul of how cars are taxed as of 1st April meaning the cost of ownership could increase. 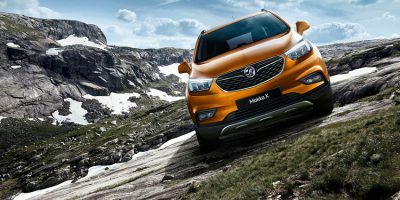 Local Vauxhall retailer, Evans Halshaw, is highlighting how these changes will impact on motorists. The updated road tax measures will affect buyers of new cars as the revision of the vehicle tax bands could see motorists pay more for VED from April 2017. With that in mind, Evans Halshaw is recommending that motorists in the market for a new car consider buying it before the changes come into force. 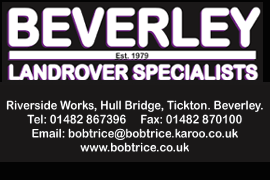 Those who buy a new 17-plate Vauxhall from Evans Halshaw with locations in Hull and Beverley, between 17th and 21st March will be treated to this exciting offer and will drive off with a pre-paid debit card to spend on anything they want. Evans Halshaw in Beverley is giving local motorists and football fans the chance to win a pair of tickets to England’s qualifier against Lithuania thanks to Vauxhall Motors’ sponsorship of the Home Nations teams. The retailer on Swinemoor Lane is giving local Beverley residents the chance to get their hands on two tickets to see some of the biggest names in English football as the team prepares to take on Lithuania on home turf on Sunday 26th March. 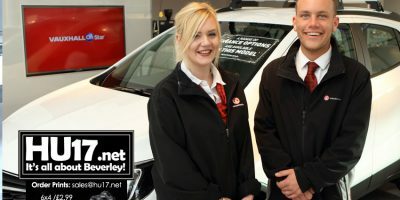 Local Vauxhall retailer, Evans Halshaw, is helping motorists stay connected and meet the growing appetite for constant mobile connectivity thanks to the 4G Wi-Fi found in the Vauxhall Corsa. 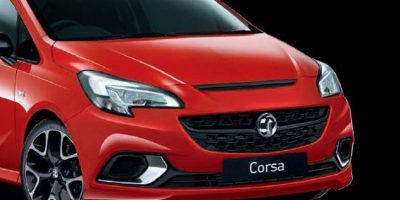 With the demand for mobile Wi-Fi access set to grow a staggering 23% by 2020*, Evans Halshaw in Beverley is delighted with the Corsa’s easy to use and intuitive feature. Finding the perfect family car can be a challenge – how can the kids be kept entertained? Is the price right? Does it cost much to run? Is there space for everything? 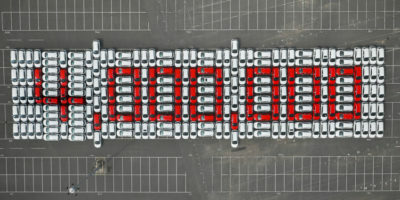 Fortunately, local Vauxhall retailer, Evans Halshaw, has the answer, thanks to Vauxhall’s latest Astra. Ever wondered what happens behind the scenes, from the moment you place an order for a new car, to the moment you collect the keys? 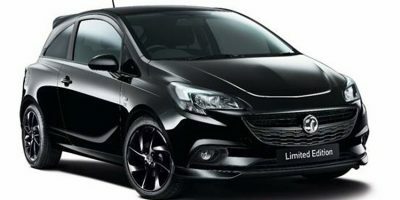 For new Vauxhall car customers in Beverley, the great news is the story of their new set of wheels is no longer a mystery, as local Vauxhall Retailer, Evans Halshaw, has launched a brand new service that enables customers to track its journey from factory to forecourt. Local Vauxhall retailer, Evans Halshaw on Swinemoor Lane is running a special New Year ‘Bonus Tag Event’ until to 16th January 2017 where customers can make significant savings on new Vauxhall cars. 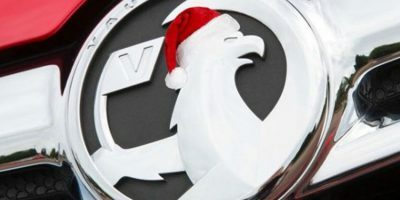 Last year it was the Christmas Jumper; this year it’s your car that is becoming the ultimate Christmas accessory. With reports of more and more people decorating their cars for Christmas, it would seem drivers are finding new ways to show their Christmas spirit. 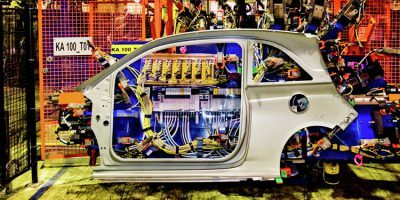 Years ago, certain safety and comfort features would have featured on a few luxury cars, however they are now becoming more mainstream, which is great news for motorists. There’s nothing nicer than a new car to make you feel like king or queen of the road. For those keen to own a brand new model but are struggling to afford it, the good news is help is at hand. 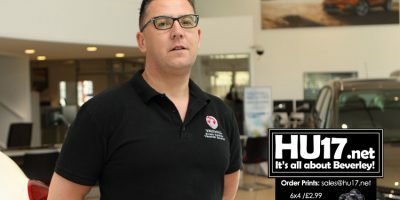 Savvy drivers in Hull and Beverley can turn tired cars into treasure, thanks to local Vauxhall retailer, Evans Halshaw, who is helping to make buying a new Vauxhall even more affordable. Local Vauxhall dealership, Evans Halshaw Beverley, is delighted to announce that it is strengthening both its sales and aftersales team with the appointment of two new Sales Executives and a Service Leader. Local lad Harry Bignall and recent University graduate, Lucy Henn, both hail from the local area, having recently joined the team as Sales Executives and are already making a positive impact at the Yorkshire retailer. Vauxhall retailers, Evans Halshaw in Hull and Beverley, are celebrating the first anniversary of OnStar, Vauxhall’s personal on-board assistant. OnStar gives drivers peace of mind, as it brings technology, safety and security features to Vauxhall owners who register for OnStar services for their OnStar equipped car.